A deadly game of Russian Roulette, one last session of group therapy. A story about a female breakdancer overcoming a brutal attack to claim her place in the world of underground hip-hop. 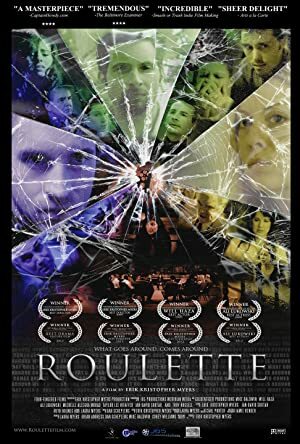 An enigmatic actress (Emmanuelle Seigner) may have a hidden agenda when she auditions for a part in a misogynistic writer’s (Mathieu Amalric) play. A man who upon finding out he is terminally ill, decides to become a superhero.